Ebook version. Community and Change Intro. Enduring understanding; students will understand that the community is a group of social beings interacting and sharing common interests: e.g. history or, social, economic, and political interests. Sample essential questions: which communities do you belong to? In what ways do you contribute to your community/communities? Can you belong to the community without contributing to it? How? What roles are common to all communities? Are there, rules and roles for all communities? What would happen if no one helped anyone else? 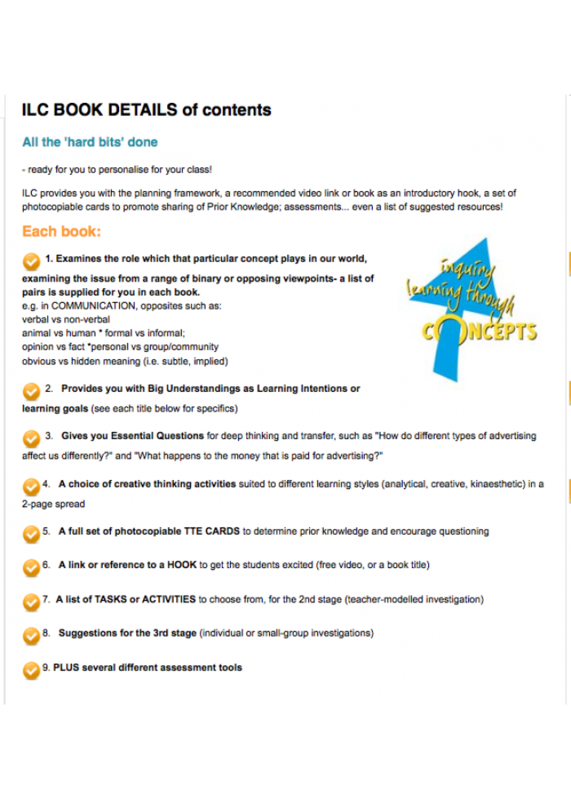 PLUS of course the planning outline, suggested resources, a 'hook', a page of creative thinking activities, and assessment samples. 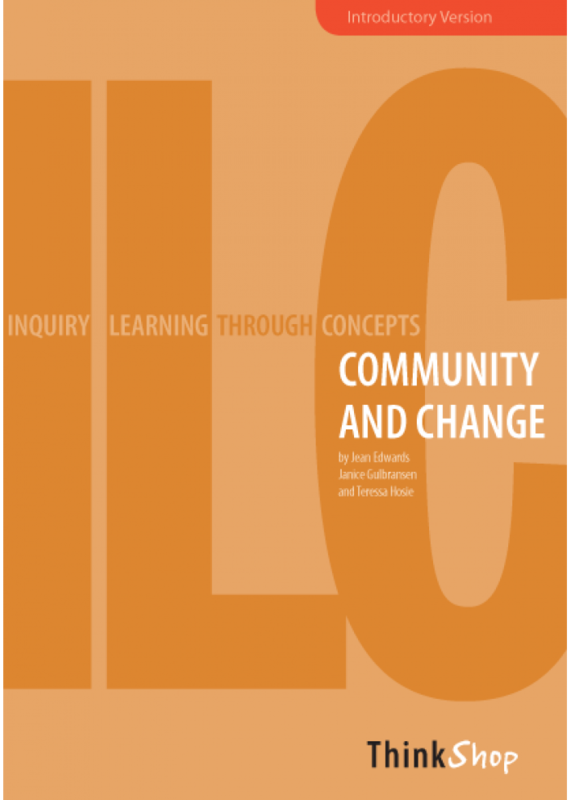 ADV Community and Change : Sample essential questions; Which communities do you belong to? In what ways do you contribute to your community/communities? Can you belong to a community without contri..